If you need a expedited passport for a life or death situation for immediate travel abroad, the Seattle Passport Agency is where you will get your emergency passport. 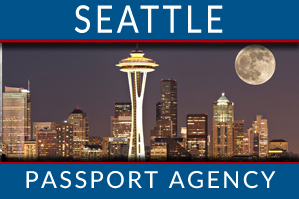 There is a toll free phone number to schedule an appointment with the Seattle Passport Office. For the call service available for immediate passport needs and all other needs are expedited services. This service costs $60, however, it does not require travel arrangements to be presented at the passport agency. There are no public phone numbers for the Seattle Passport Agency, but you could call the automated scheduling center at 1.877.487.2778 to schedule an appointment for your emergency passport in Seattle WA. You will need to bring your social security card and your appointment confirmation number to present at the check-in desk. There are several items you may need to bring with you if you are applying for a passport in person. These items include the following. It is important that you arrive on time for your appointment. 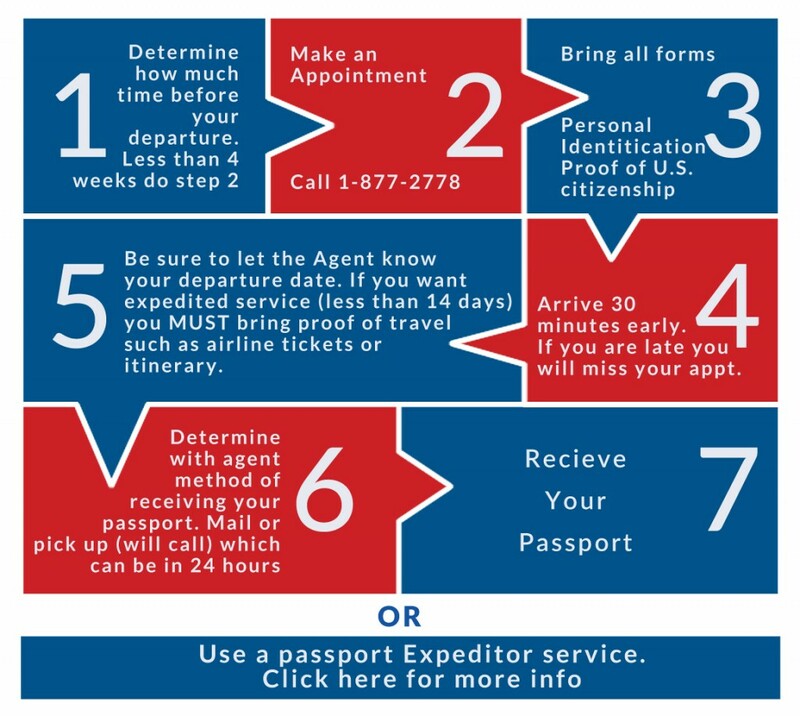 The Seattle Passport Agency does not allow anyone in 15 minutes prior to or after their appointment time. In addition, you will be required to pass through a metal detector. Weapons are prohibited, as by law. For this reason, it is important to be prepared when you go to the Seattle Passport Agency. Make sure that you have the documentation required and that you have taken all travel considerations into account. You will need to check in at the front desk before you are seated. At this time you will present your social security card or appointment confirmation number. Once you are checked in, you will be asked to wait and will be placed in the queue.